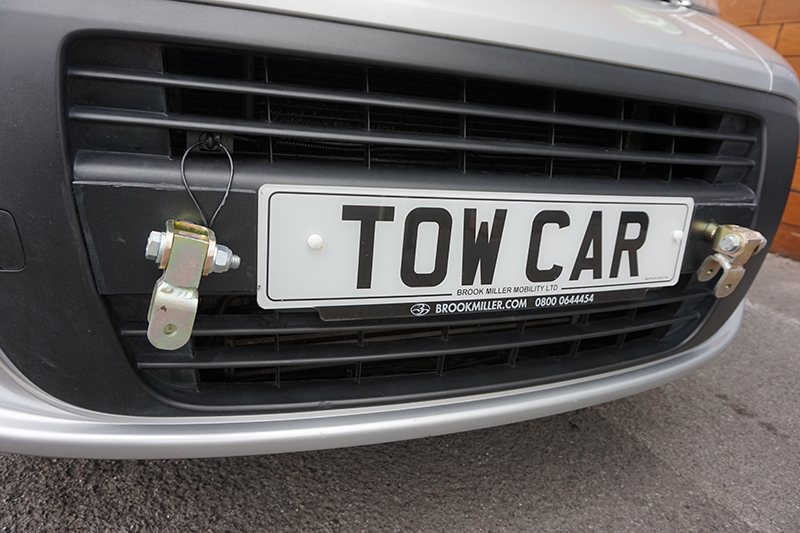 Brook Miller Mobility are very excited to introduce Libby our specialised wheelchair access tow car. This is perfect for a disabled access motorhome. 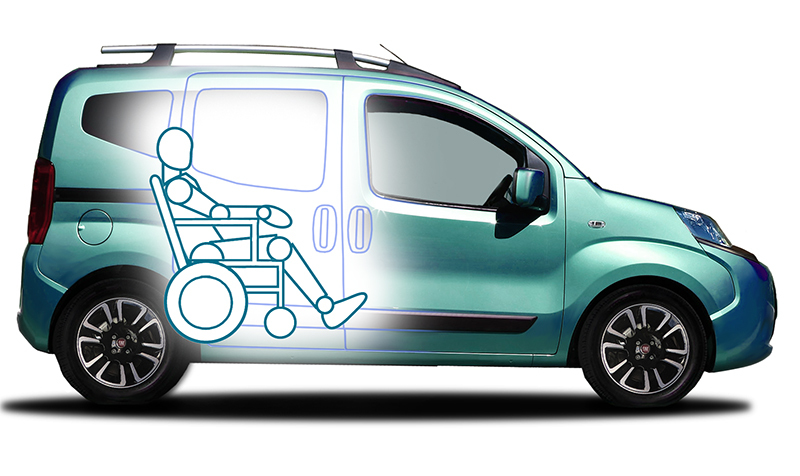 Libby is based on the tiny MPV, the Fiat Qubo, which is currently the smallest wheelchair accessible vehicle on the market. 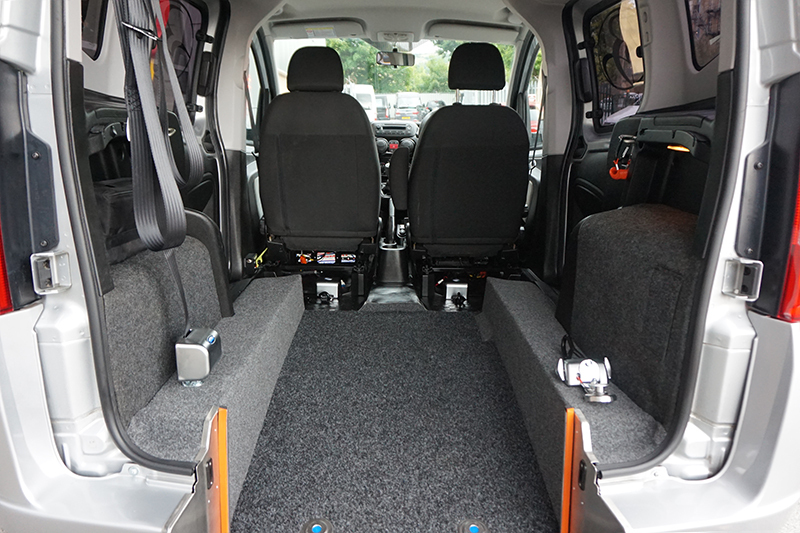 She can accommodate 2 adults in the front seats and at the rear has built in ramp access and lowered floor, where a third wheelchair occupant can be seated, and / or room for a good sized mobility scooter. Nicknamed “Libby”, she is one of the first and only WAV’s of this kind in the country and now that her conversion is complete we are very excited to have her joining us at shows across the country; starting with the Midsummer Motorhome Show (Friday 23rd – Sunday 25th June, Stoneleigh). 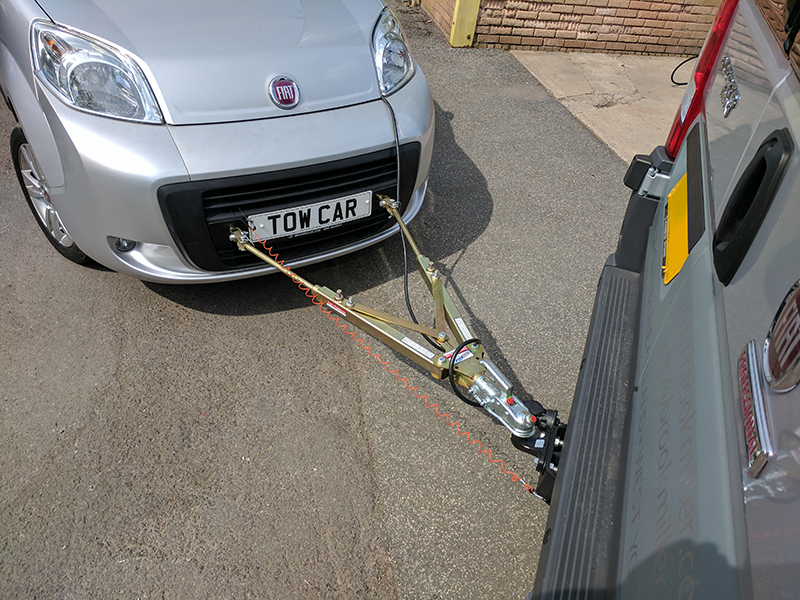 She has undergone various adaptions in the Brook Miller Workshop to enable her to be towed along behind the Liberation Motorhome, which was recently featured in What Motorhome Magazine, with the ability to store a wheelchair or scooter within. The Fiat Qubo combines an original design with functionality; everything about the vehicle is simple and enjoyable. 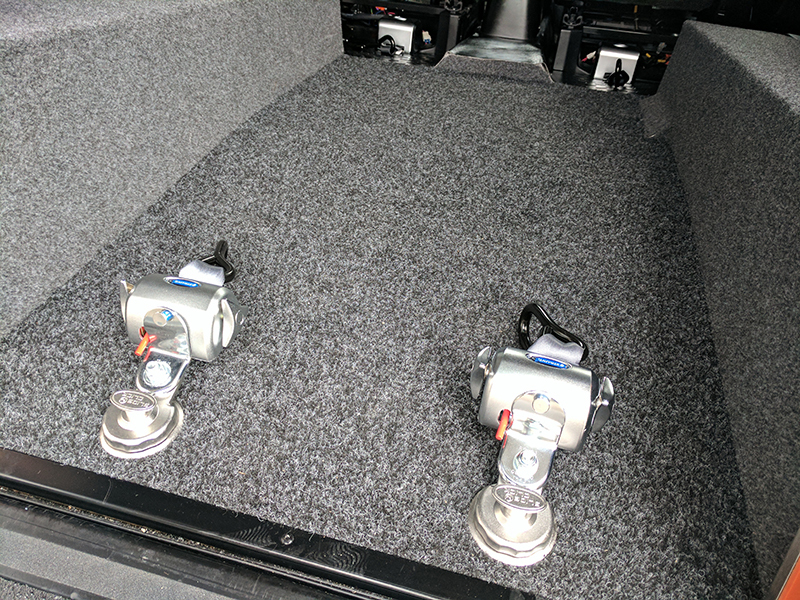 You can personalise your drive by choosing between a smooth 5-speed manual gearbox and the Dualogic (automatic) system that is available with the 1.3 16v MultiJet Diesel engine. Distinctive warm and welcoming the Fiat Qubo has a very spacious interior which is easy to access through the rear sliding doors. This is a real living space on the move with great all round visibility. 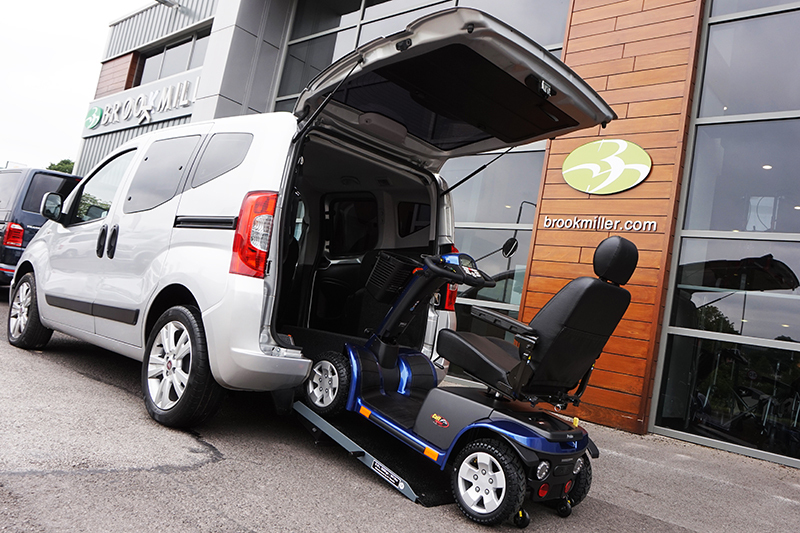 For more information about the Liberation accessible motorhome, Libby the wheelchair accessible tow car or any of the other vehicles that Brook Miller can assist you with please contact a member of our team on 0800 064 4454 or email office@brookmiller.com.